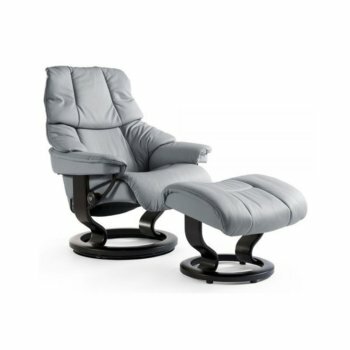 The Reno Office is a symbol of exceptional comfort with its soft padded cushions and adjustable neck support. 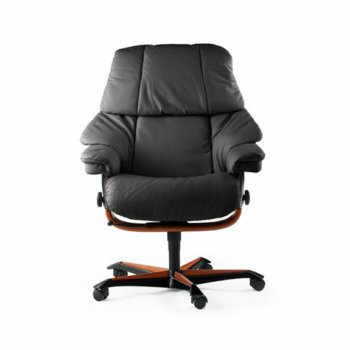 As one of the most popular designs in the range, it is a luxury addition to any workplace. 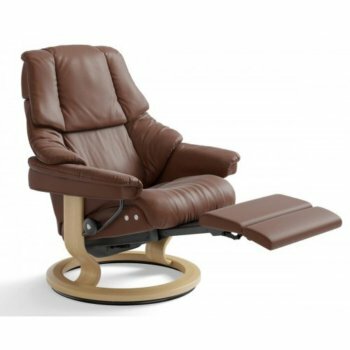 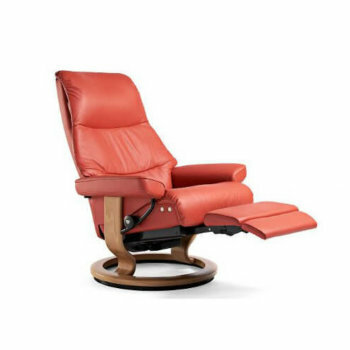 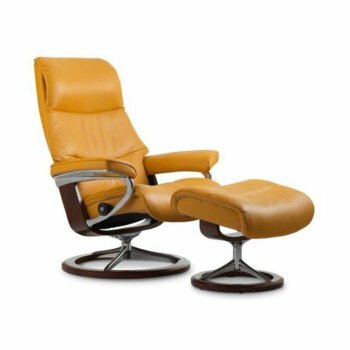 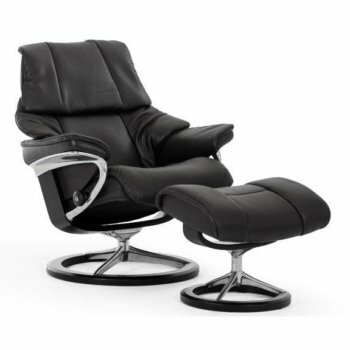 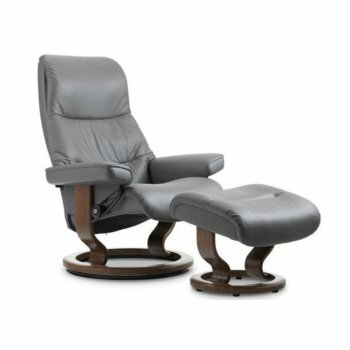 The View Office is a soft, timeless recliner, with ample cushioning and sleek contours. 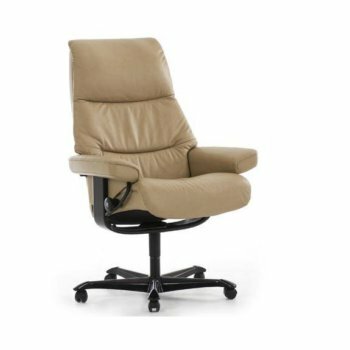 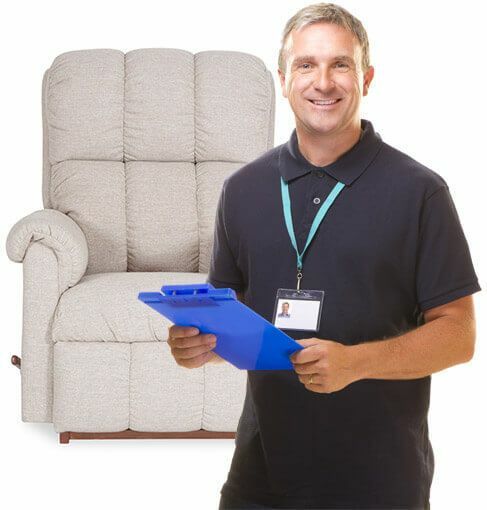 This model has a longer slimmer back and an adjustable pillowed head area, providing additional neck support – the perfect addition to any office.